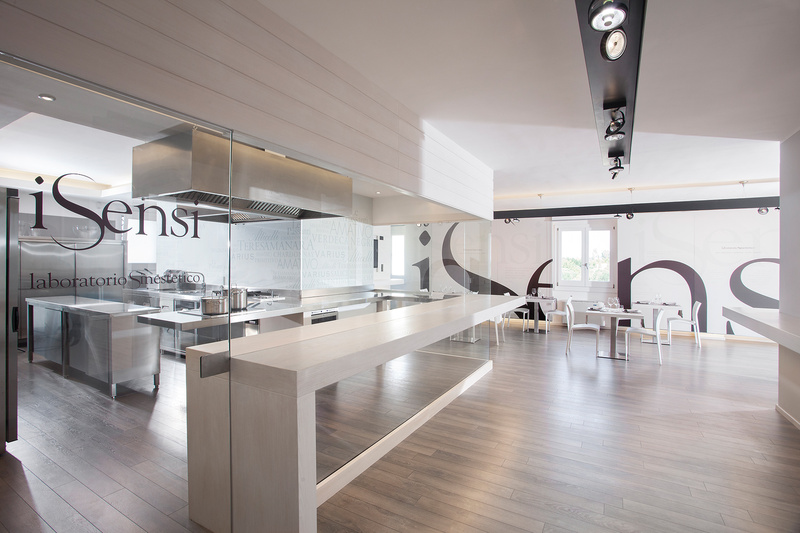 iSensi is a space where aromas and flavors take shape, where music and art are blended together to create a multi-sensorial experience. We offer our guests a hands-on experience where tradition and innovation come together to create a wholly unique and unforgettable visit. Synaesthesia is a sensation in one of the human senses produced by a stimulus applied to another one of the human senses. Synaesthesia is an alignment of feelings or emotions of like-minded individuals. Synaesthesia is the expression of more than one kind of sense-impression in the same word. 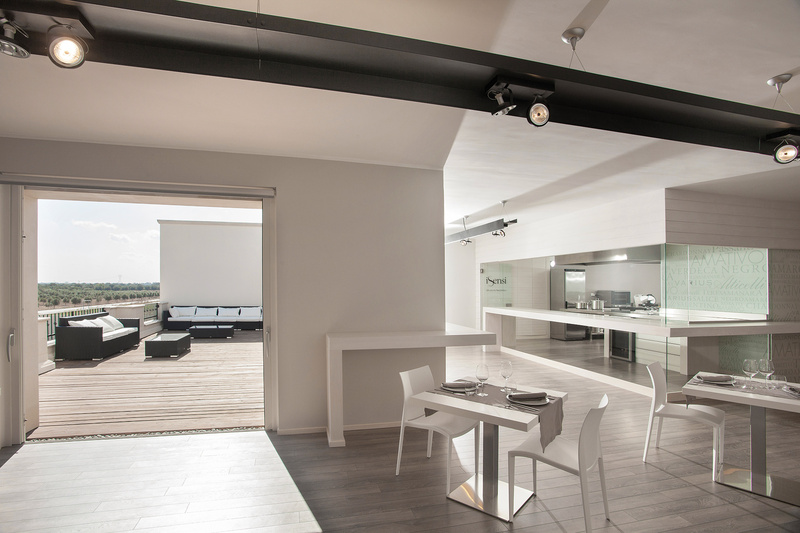 Synaesthesia is iSensi, the Cantele family’s gastronomic laboratory, events space and cooking school located in Puglia’s Salento Peninsula. 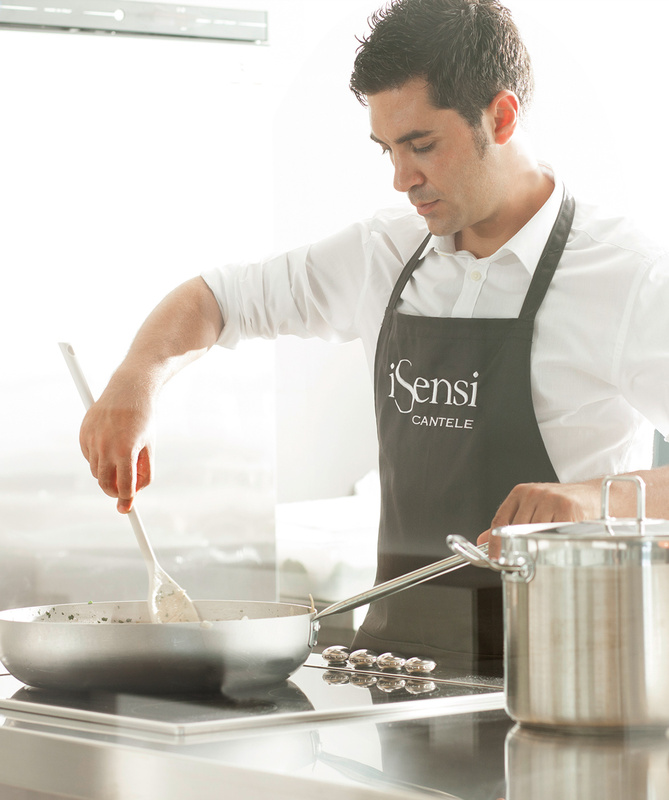 Since it opened in 2014, iSensi has quickly become one of Italy’s top culinary destinations and host to some of the country’s top chefs and leading culinary figures visiting from abroad. It has also become a favorite stop for gastronomic travelers along Italy’s food and wine trail. With its state-of-the-art kitchen and elegant dining room, it’s the ideal setting for wine tastings, olive oil tastings, cooking classes and demonstrations, and private dining (brunch, lunch, and dinner). The focus is on traditional Pugliese cuisine, locally grown produce, locally sourced traditional food products, and Cantele’s wines. 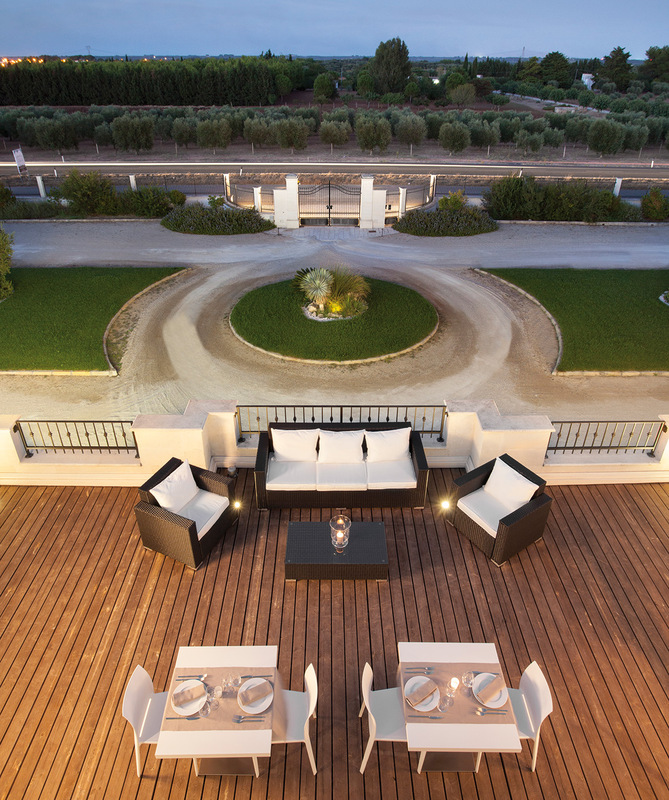 iSensi was conceived as a showcase of Puglia’s gastronomic legacy. 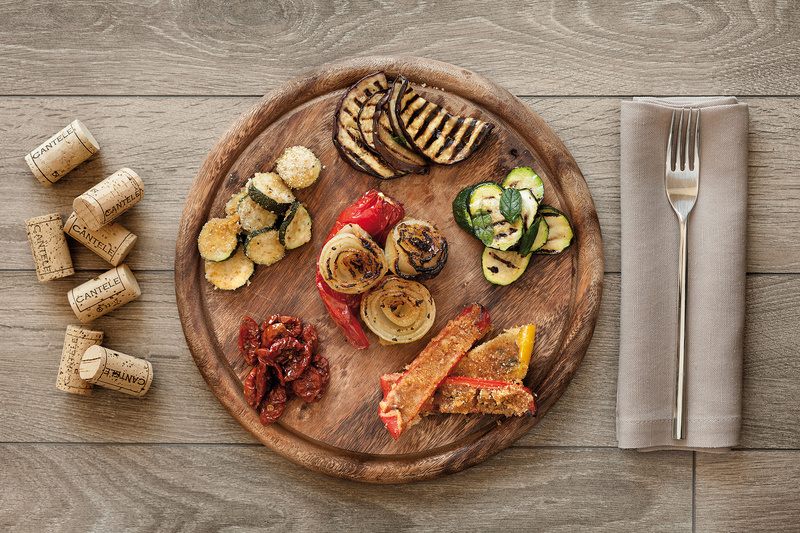 From locally milled extra-virgin olive oil to the robust flavors of Puglia’s fruits and vegetables and its renowned cheeses and breads, guests are guided by local experts and cooking instructors as they experience authentic Pugliese cuisine and wines. 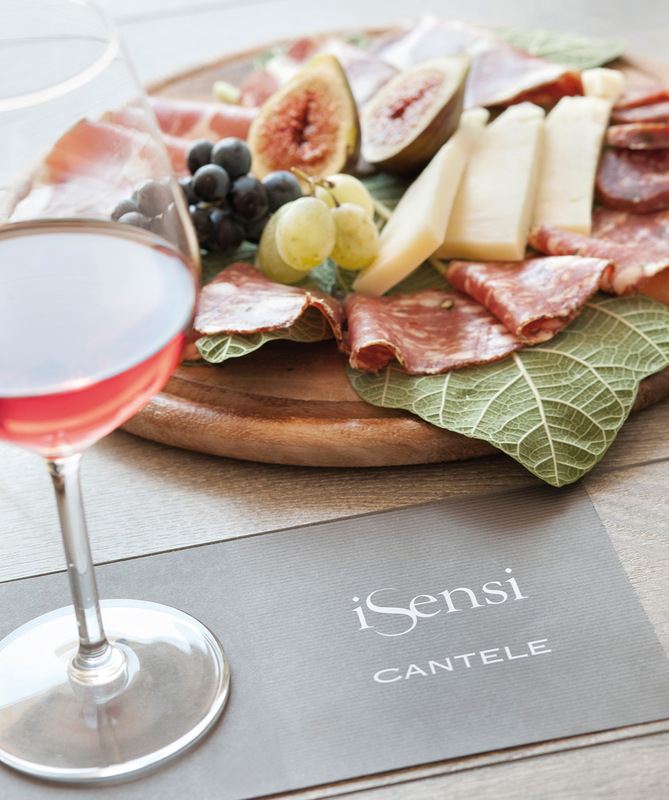 iSensi was profiled by Ray Isle, executive wine editor for Food & Wine, in the September 2014 issue of the magazine and it has been featured by leading American and British food bloggers. 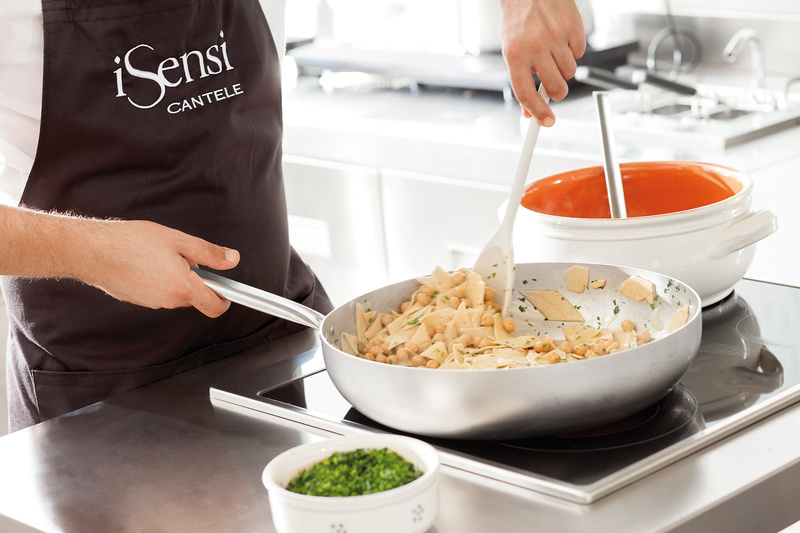 iSensi can be booked for classes, cooking demonstrations, wine tastings, olive oil tastings, and local food product tastings. The classroom/kitchen/dining room can accommodate up to 40 persons (30 persons for seated dining) and small groups — even couples — are welcome.